ugh, another man's card to make, this time for my Grandad. I always struggle making mens' cards. This time I used an anchor image by Oak Pond Creations as he likes boats (sort of relevant) and went for papers by My Minds Eye. I also used a PL journaling card and used wood veneer stars to finish off. 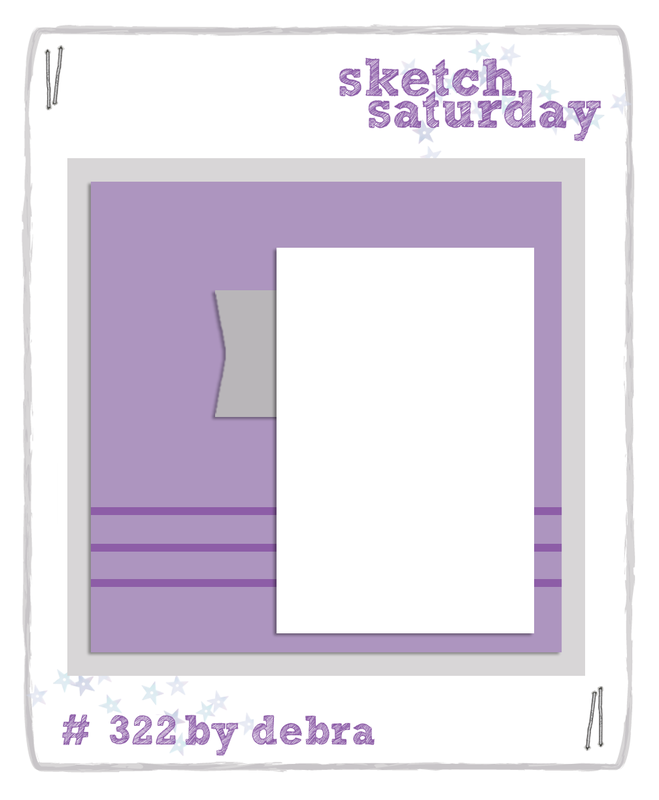 This week's Sketch Saturday Sketch is sponsored by Simon Says Stamp and they have a great prize on offer so head on over to be in with a chance of winning.